While I have questioned in a previous thread the viability of a J.J. Abrams' Star Wars, there's no doubt about him being appropriate for Star Trek. His 2009 debut of Star Trek successfully captured the essence of the franchise and revitalized it for this generation . Yes, he nailed it... and lens flared it ! Bright streaks aside the reboot was a win in my book . ABRAMS-"TO HELL WITH THAT PESKY PRIME DIRECTIVE...I'M MAKING HISTORY, BABY!" 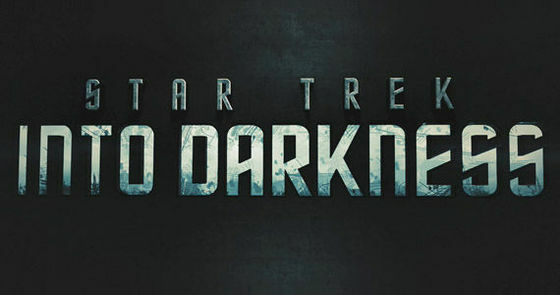 Judging by the latest "Star Trek Into Darkness" trailer Abrams is going where no man has gone before ! Violating the Prime Directive is akin to giving nuclear weapons to cavemen. You don't know what they'll do with them or how that knowledge will interfere with their development. There are a few governments in the real world that could take a page from the Trek book . PRODUCERS: "Well, DOC we heard you're one of the best in the biz and we need you to revive this franchise STAT!" ABRAMS: "Look, Man! I work magic, not miracles. Go dig up Roddenberry!" ABRAMS: "Hmm, throw in Star Wars and I'll make the parting of the Red Sea look like a parlor trick." If the film turns out to be as good as the trailer I'll be the first to give him KUDOS! 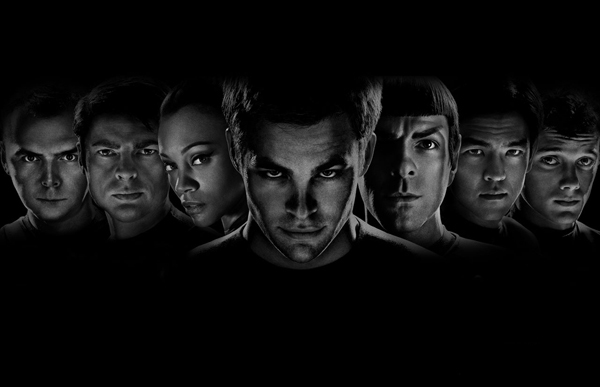 "STAR TREK" SEQUEL: KUDOS FOR A JOB WELL DONE, MR. ABRAMS! Star Trek Into Darkness scored high marks in my book yesterday, however I would have to give it a second viewing to fully appreciate this spectacle. The film's fast-pacing, witty humor and great acting provided a much needed thrill ride to kick-off the summer blockbuster season. Abrams' latest installment didn't allow much time between beats for keen-eyed skeptical fanboys to scowl over any possible missteps along the way. No– this was a brazen adrenaline eye-gasm filled with twists, turns, action and yes...LENS FLARES! I will not give away any spoilers. I will say that Benedict Cumberbatch put the "V" in villain and did justice to the role made famous by Ricardo Montalban A.K.A KHAAAAAAAAAAAANNNNNNNNNNNNN!!!!!!!!! J.J. Abrams deserves a HUGE congrats for reviving a franchise that was in serious need of a hypo-spray. I think Gene Roddenberry would be happy with Abrams boldly going where no one has gone before (or at least revisiting old territory).